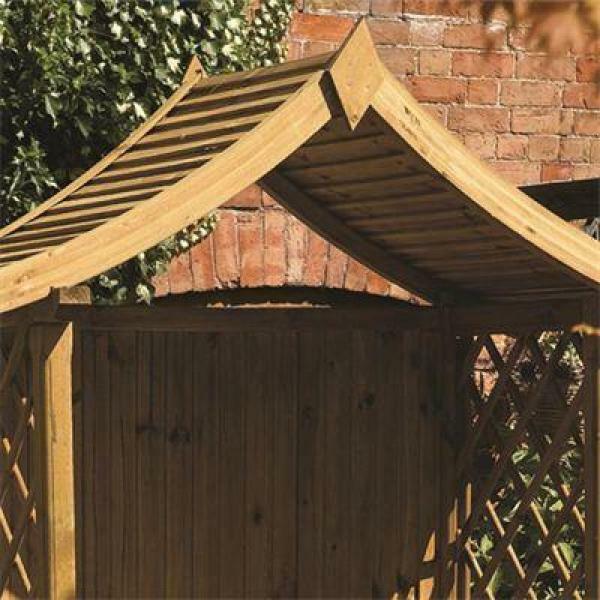 Attractive wooden arbour suitable for any garden design. High quality pressure treated construction. 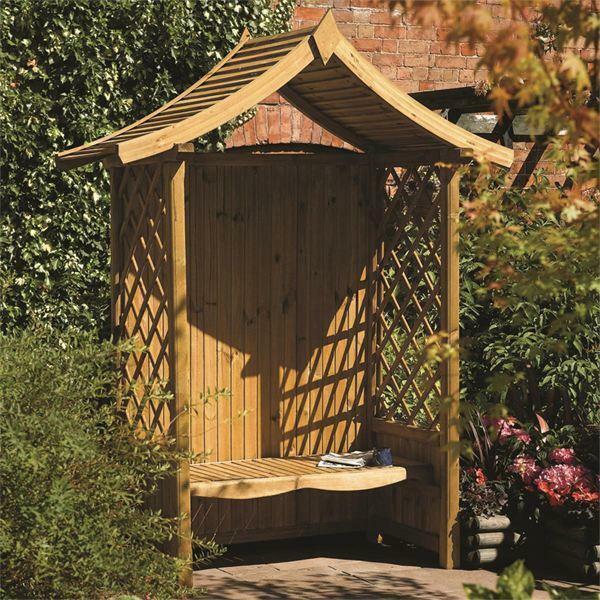 The Tenbury wooden garden arbour will create the perfect outdoor seating area. 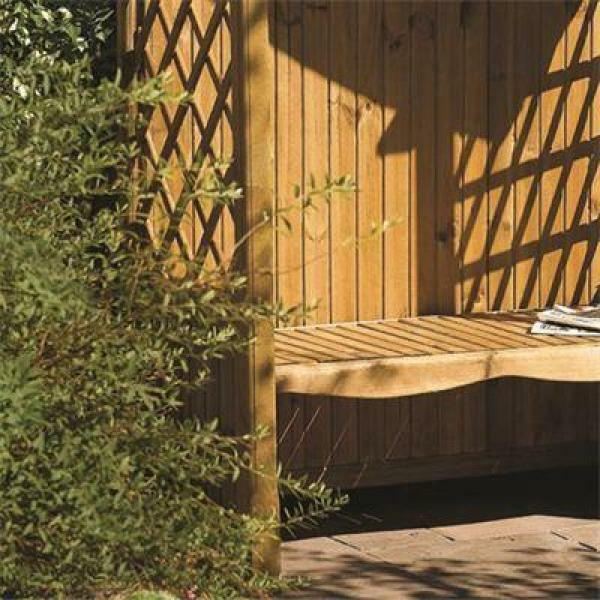 Offering privacy from neighbours and shelter from the sun and wind, this wonderful garden structure will provide years of low maintenance enjoyment. *The dimensions represent the widest and highest points. A delivery surcharge to the following postcodes will be applicable: KA, FK, KY, DD, PA, AB, IV, PH, PL, TR & SA (please contact us prior to ordering if this applies to your location).